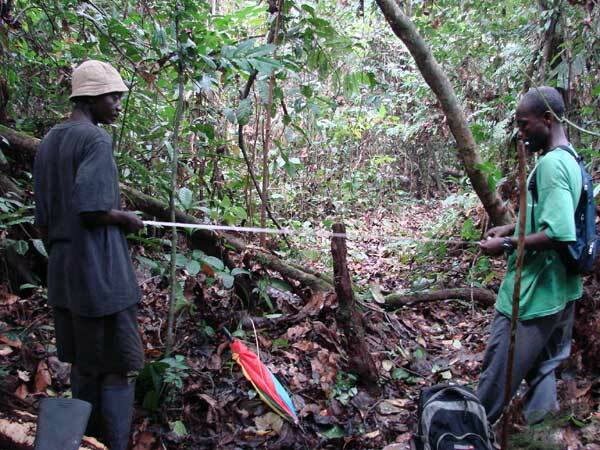 I conducted a filed survey on wild bonobos at the Luo River Scientific Reserve in the Democratic Republic of the Congo from July to November 2009. 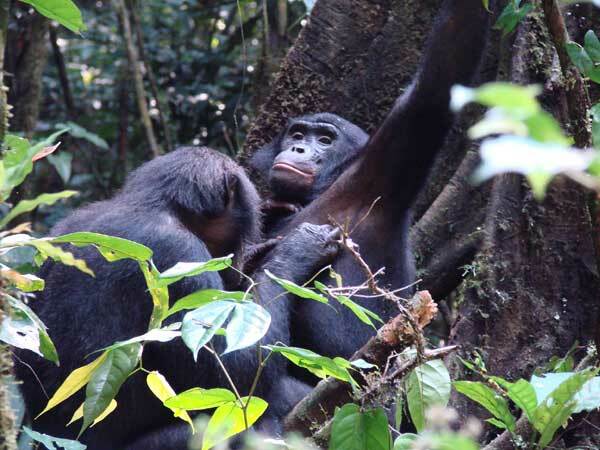 The purpose of this study was to evaluate their dominance-relation changes in these three years among group members in wild bonobos. I collected the behavioral data of agonistic and familiar interactions such as attacking, fleeing, social grooming and genital-contact interactions. Total observation time was 448 hours. I am analyzing the behavioral data that I collected in this field survey to evaluate their dominance and familiar relationships among unit-group members. The other behavioral data that I collected in 2007 and 2008 are also analyzed to evaluate changes of their social interactions, because social relations in the study group, especially their dominance relationships among males, had changed in 2008. It seems that changes of dominance among males did not affect so much the dominance interactions between males and females, but that the way to interact with each other partly changed in their familiar interactions.